David M. Kiely There is 1 product. 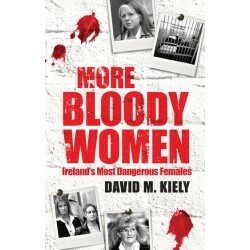 From the author of Bloody Women and Deadlier than the Male, seventeen more cases of death, violence and intrigue at the hands of some of Ireland’s most notorious women . . .